The Hawthorn Foundation is a leader in the important collaboration between industry and academia. Now more than ever before, talent availability is a key factor in a company’s decision to expand or relocate in a particular region or state. For Missouri to be competitive, action needs to be taken to strengthen our workforce and foster greater coordination between business and higher education to produce the skills needed in a 21st Century economy. The Hawthorn Foundation is working to strengthen the talent pipeline through two programs addressing the problem from different perspectives. The Hawthorn Foundation, the Missouri Department of Economic Development and the Missouri Department of Higher Education launched Talent for Tomorrow, an initiative that will fundamentally reset Missouri’s approach to meeting the state’s workforce needs. This transformational project is the cornerstone of a comprehensive suite of initiatives, including DED’s Best in Midwest economic development strategic planning and an upcoming Hawthorn Task Force focused on statewide branding, that will position Missouri to excel in a global economy changed by trade, technology, and other dynamic forces. Guiding the initiative will be a task force of thought leaders from business and industry, education, trade, the public workforce system, state and federal government, and the legislature. There will also be opportunities for innovators, entrepreneurs, civic leaders, scholars, and others to engage in the process through regional workshops in St. Louis, Kansas City, Springfield, Columbia, and Cape Girardeau. Task force and regional meetings will take place over the summer, with the final report being unveiled at the Governor’s Conference on Economic Development September 5-7, 2018. In partnership with the Division of Workforce Development at the Department of Economic Development, Hawthorn will work with industry, education, labor, workforce development and economic development entities to expand the use of Registered Apprenticeship throughout Missouri. The project will establish a coordinated network of Registered Apprenticeship programs in target industries, including Advanced Manufacturing and Healthcare, as well as create a clearinghouse of information available to workers and employers to facilitate integration with WIOA activities. A more detailed overview of Registered Apprenticeships can be found here. More information for employers can be found here. Hawthorn oversees the Missouri Innovation Campus Collaborative which includes seven pilot programs that give more Missouri students the opportunity to earn a college degree and strengthen the state’s position as a national leader in higher education affordability and innovation. Citing the state’s strong leadership in this area, USA Funds selected Missouri to receive two $1 million grants to expand the Missouri Innovation Campus initiative and provide greater access to competency-based education. 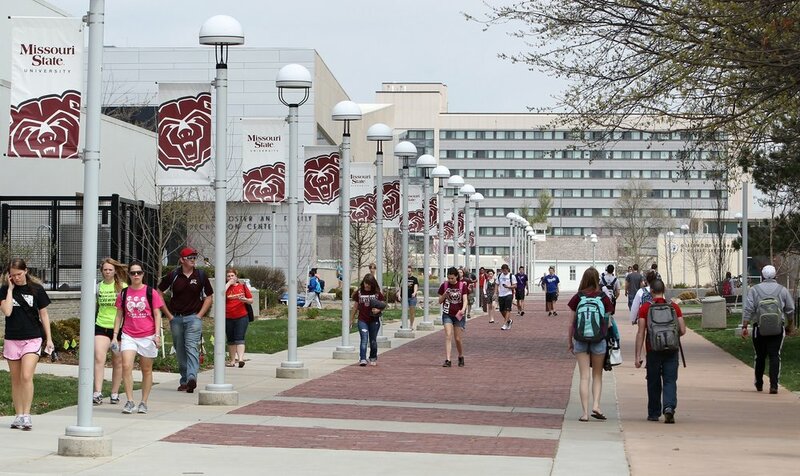 These pilot programs at Missouri State University, Northwest Missouri State University, Truman State University and the University of Central Missouri have shown great promise in reaching first generation and non-traditional college students. Hawthorn is currently in talks with the Department of Higher Education and private funders to take these programs to scale.